Steemvoter is a fantastic tool that is completely free to use. It works in tandem with your steemit account. 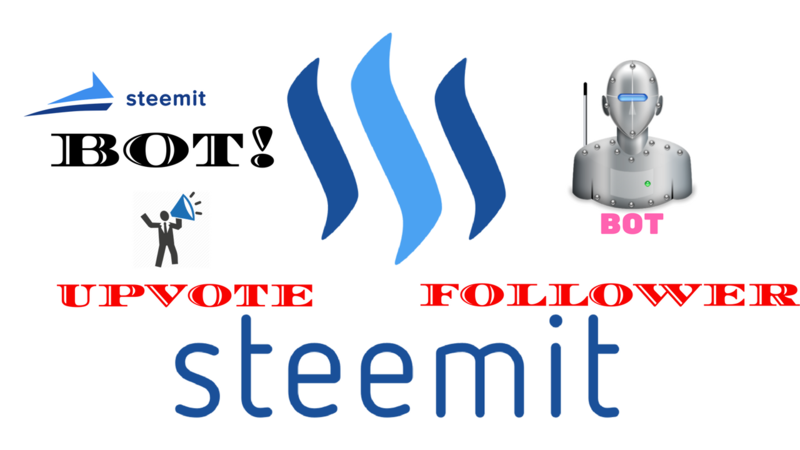 Steemvoter allows you to in essence follow your favorite people on steemit (the amount of people you can follow is determined by your steem power.) and track every time they post an article. You can set a timer to upvote on their post automatically to show your support for valuable members of the community and also earn you free steem from curation rewards! One of the best steemit tools there are. Thanks for the share, minnows need to know! is this really where things r going? We can just mine Steemit with bots , like really fast GPUs? Not for mine steem okay! By our referral system, you will receive 5% of your Referrals Upvote. By our referral system , you will get 3 follower per 1 referral. Interesting ... but can I trust SteemConnect with my login credentials? Very nice post. I'll give it a try and hope for the best results. I don't think this is the way how steemit must work. Its like cheating for me.